Kirkwood Plaza officially opened in 1971. 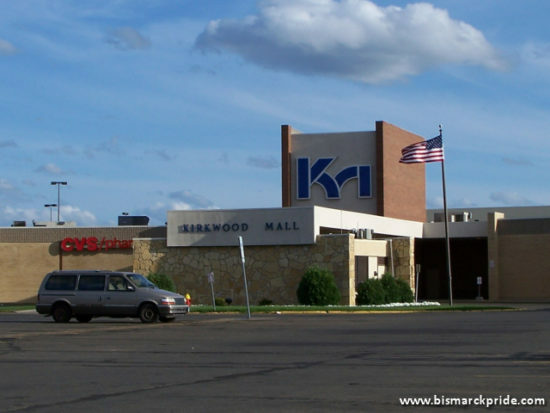 Kirkwood Mall will be undergoing some renovations this year. 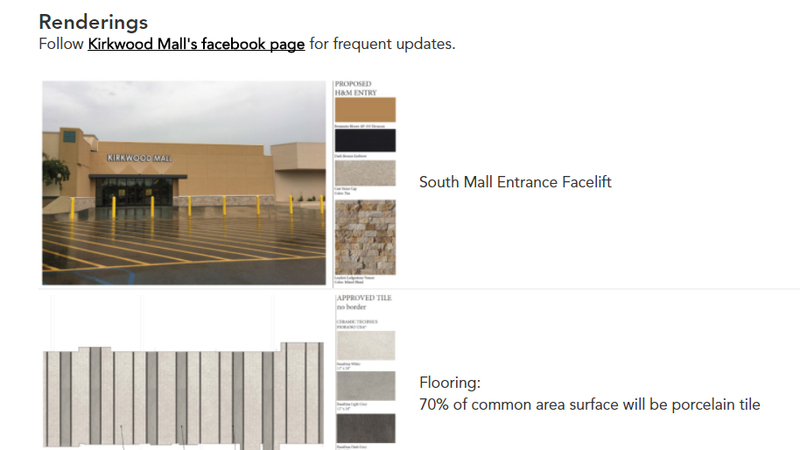 The mall announced the renovations during a media event on Thursday. According to a press release, the project “will impact the entire common area space of the 848,102-square-foot property.” It also includes a makeover of its south entrance and restrooms. In a dramatic change, the common flooring will contain only 30% carpeting. The other 70% will be porcelain tile. Unique to shopping center, Kirkwood has featured carpeted common areas since inception. New furniture will also be installed. Work commences February 21st and will conclude this fall. The project continues to redefine the state’s second-largest shopping center, which upgraded its exterior in 2016 with new signage and parking lot improvements. Woolworth was the first store to open at, originally, Kirkwood Plaza in March 1970. The mall held a grand opening celebration in May 1971 with its namesake, Robert Kirkwood, in attendance. The mall doubled in size in 1980. People can track the progress through Kirkwood’s Facebook Page.